Over the past few weeks, Farryn Electric has replaced four AC breaker panels due to the excessive heat! 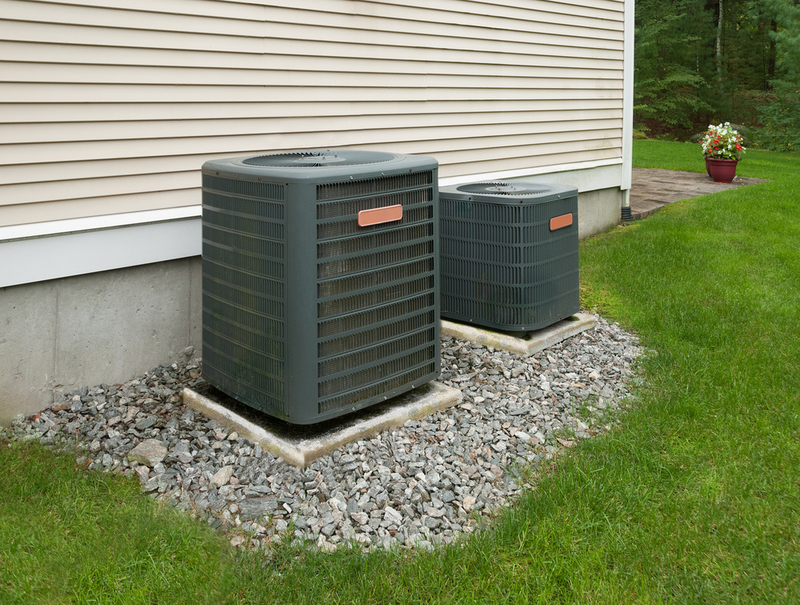 Home outdoor AC units are working overtime; attempting to make sure your home stays cool. Ultimately, the hot summer days can cause an enormous amount of electrical current to flow through your breaker. Your breaker box distributes electrical power to different circuits. If your breaker is dated or not maintained properly, “arcing” will occur. It becomes so hot within the breaker, that this can actually lead to your panel melting! Arcing is an electric current that is brief, strong and highly luminous. An arc is the luminous current discharge which is produced when strong current leaps across the gap between electrodes or within a circuit. Simply open the door to your panel and run the back of your hand down the face of the breakers. If the breakers are slightly hot to the touch, it is normal. However, if the breakers are excessively hot there may be a potential danger. What to do if your breaker gets too hot? You may also notice a “fishy”/burned plastic smell and odds are your breaker needs to be repaired. If this is the case, immediately turn the breaker off and call us at Farryn Electric for a diagnostic, we will be happy to help! If you don’t feel comfortable performing the check, making a quick call to Farryn Electric is the safest bet. Trust the experts! If you want to lessen the chances of this or any other electrical hazard in your home; Farryn Electric Offers Comprehensive Safety Checks. Call Farryn Electric today for details.